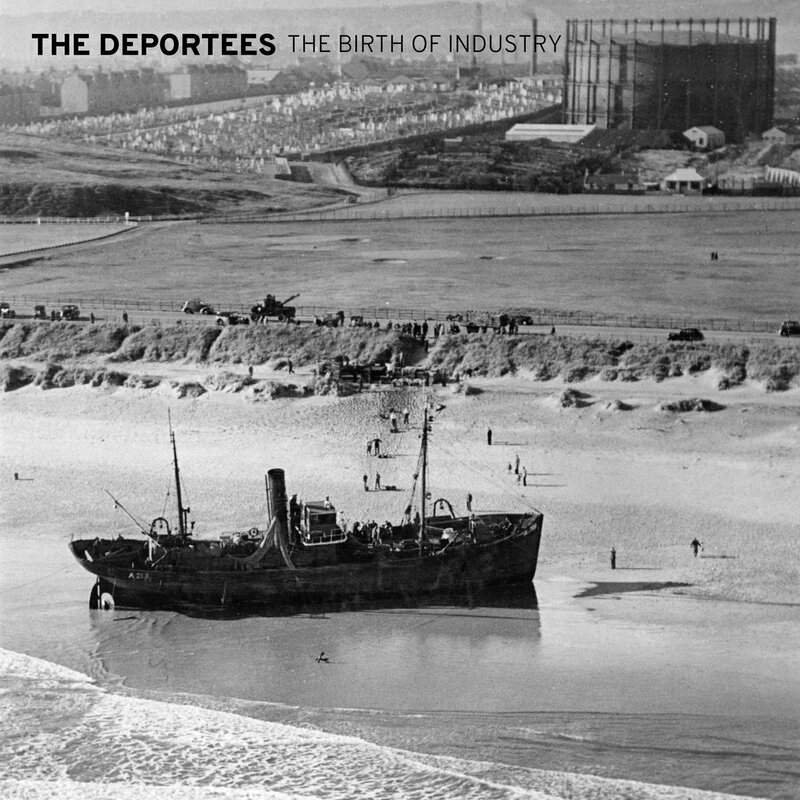 Crafted with care and performed with passion, The Birth of Industry is the triumphant culmination of three years of inspiration and hard work by Aberdeen's The Deportees. The album reflects intelligent songwriting and dynamic arrangements, combining elements of Celtic roots, folk, Americana, and indie rock. The songs whisper then soar grandly into exploding soundscapes while the Scots-inflected vocals infuse the tracks with drama. While the five-piece can give a song space when needed, allowing a solo piano riff to carry the line, their inclination is to layer instruments into the song until is resembles a well-appointed musical Christmas tree. Of course, in the wrong hands that could be a hot mess, but The Deportees are a well-oiled machine and you can't find a note out of place. And it must be said that the lads aren't shy about noise -- this album rocks more often than it whispers. The Birth of Industry is a fine autumnal gem, and a welcome counterbalance to most of what one finds these days. The Deportees are Duncan Dallas, Adam Keenan, Adam Morrice, Diarmaid O'Gallagher, and Ricky Osborne.